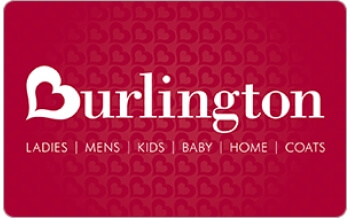 Burlington is a national off-price apparel, home and baby products retailer, with more than 625 stores in the United States and Puerto Rico. We offer great value to our customers by featuring high-quality, branded apparel, home and baby products at “Every Day Low Prices." Our stores offer an extensive selection of in-season, fashion-focused merchandise at up to 65% off other retailers' prices, including women's ready-to-wear apparel, menswear, youth apparel, beauty, footwear, accessories, home and coats. Plus, at Baby Depot inside Burlington, you’ll find everything you need for baby…from bottles to cribs and more!